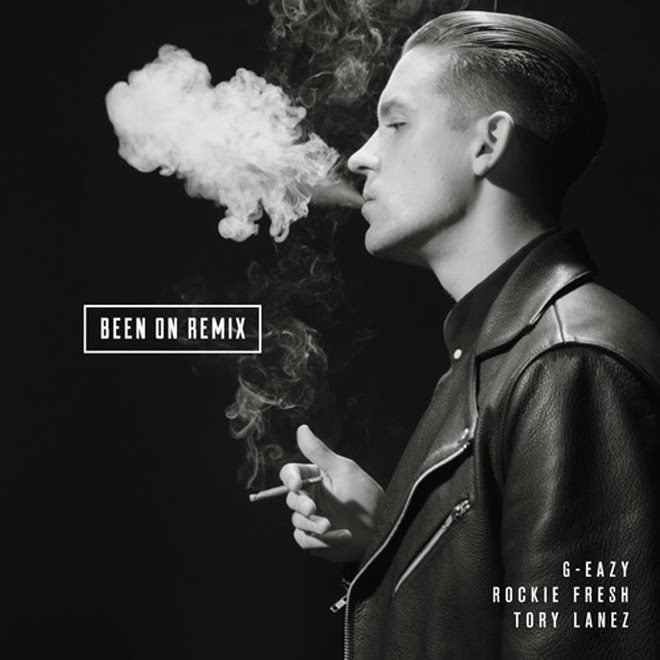 G-Eazy's new tour, These Things Happen, is going to kick off with MMG signed Rockie Fresh and Tory Lanez, so G dropped a remix of "Been On" featuring them. As I would expect, the track is tight and all three sound comfortable over the chill beat. 2014 should be a big year for G-Eazy who has steadily been taking over the rap game, sans label. Stream and download the remix below.